Combating homophobia based on theology and "sincerely held" personal beliefs can be a nigh-insurmountable task given the high degree of subjectivity involved in both. 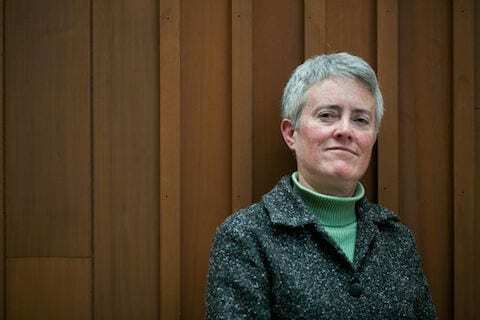 Economics professor at the University of Massachusetts Amherst Lee Badgett decided she would try a different angle to show that homophobia has quantifiable adverse impacts on society: economics. …leads to less education, lower earnings, poorer health and shorter lives. The lost workplace productivity and health problems connected with homophobia cost the United States between $2 billion and $31 billion in 2012. The wide range is attributed to the scarcity of data on sexual minorities. In addition, she debunked the myth that gay men are flush with cash and showed that gay men actually earn 11-27% less than their heterosexual counterparts. Now to stand by and wait with bated breath for the Tea Party, who have long insisted that their party's focus is primarily about economic growth, to roundly condemn anti-gay discrimination.